It's Lake Heights' worst kept secret - Mrs Upeski and Mrs Nicastri are both about to welcome new additions to their little families. Mrs Upeski, who is expecting her first child in four weeks time, will commence her maternity leave as of this Friday. She will be replaced by Mrs Deb Banfield on 1/2, for the remainder of this term, as well as terms two and three. Mrs Banfield has a wealth of teaching experience, across all grade levels, but has focused on K-2 most recently. 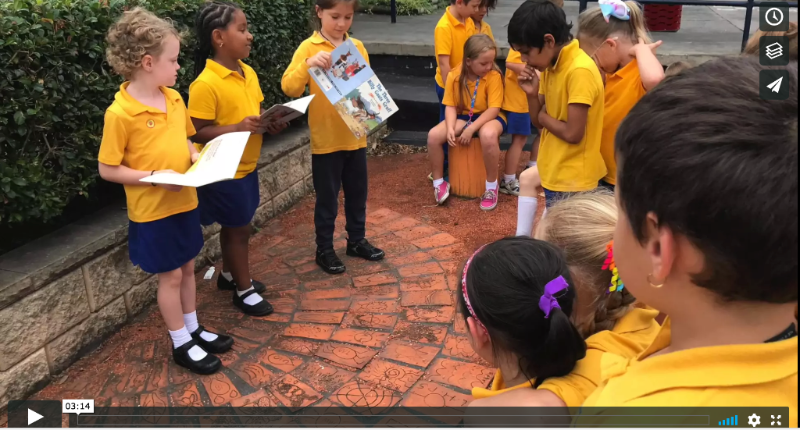 She has taught for many years at Coniston Public School and West Wollongong Public School and has been getting to know the children at Lake Heights during casual days over the past few weeks. Mrs Banfield loves spending time at the beach and will be working closely with Mrs Upeski to ensure a smooth transition. Mrs Nicastri, whose baby girl is expected to join her family in mid April, will be with us until we break for Easter, when she is due to commence her maternity leave. 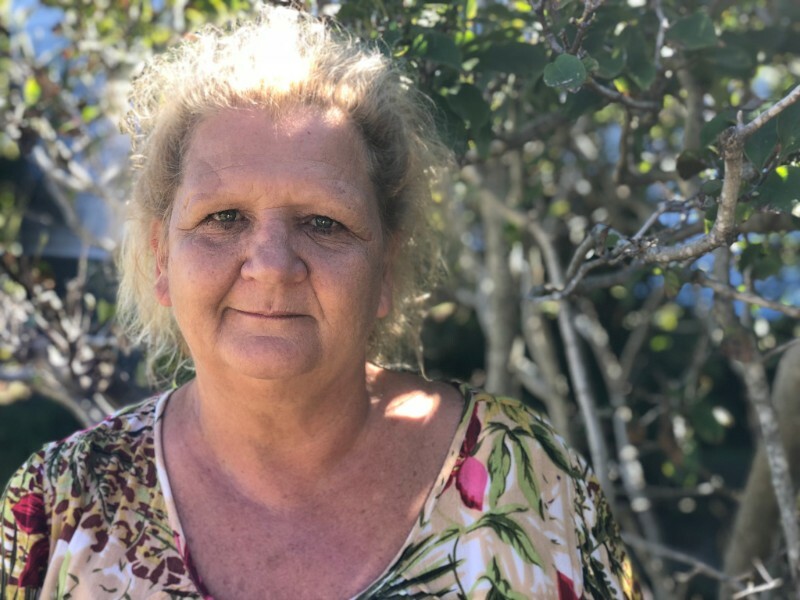 Mrs Nicastri's learning and support and classroom teaching roles will be filled by Mrs Leissa Pauline, who also covered Miss Hunter's leave earlier on in the year. 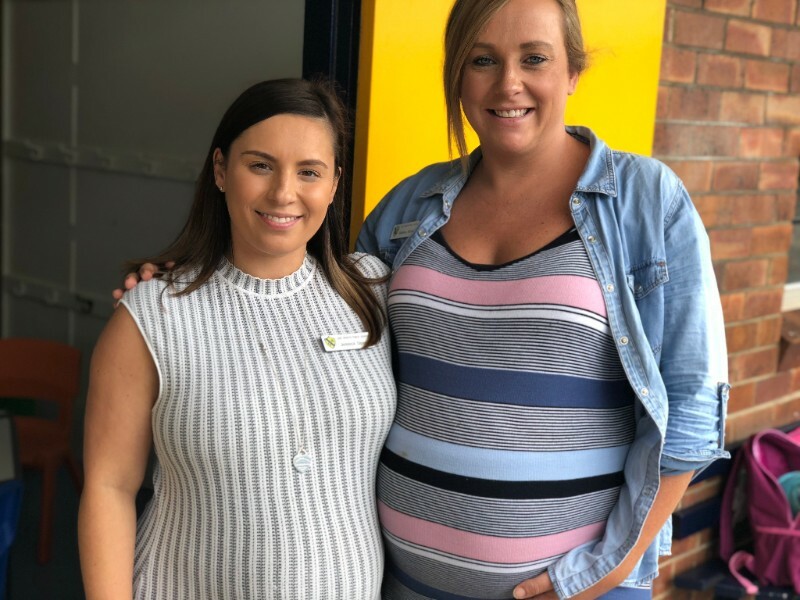 We wish Mrs Upeski and Mrs Nicastri all of the very best for the safe arrival of their little bundles and will be sure to update you with any news. 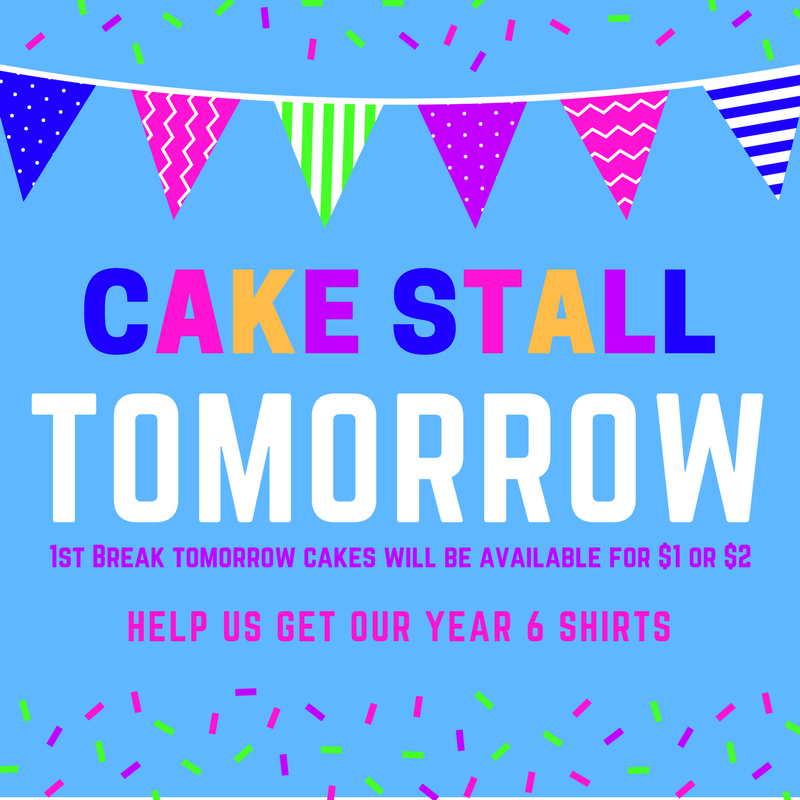 Year six will be holding a cake stall at first break on Tuesday 13 March to help raise funds for their year six shirts. Cakes will be priced at $1 and $2. Donations of cakes, cupcakes, slices etc would be greatly appreciated and can be left in the kitchen tomorrow morning. 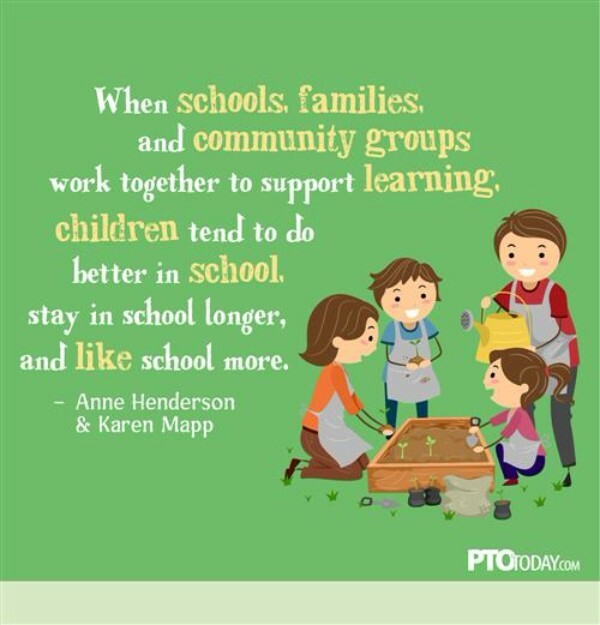 Parent Teacher Conversations- this week! Parent-Teacher conversations commence this week. Please double check your scheduled appointment time and as a courtesy to other parents and teachers, please aim to arrive on time. 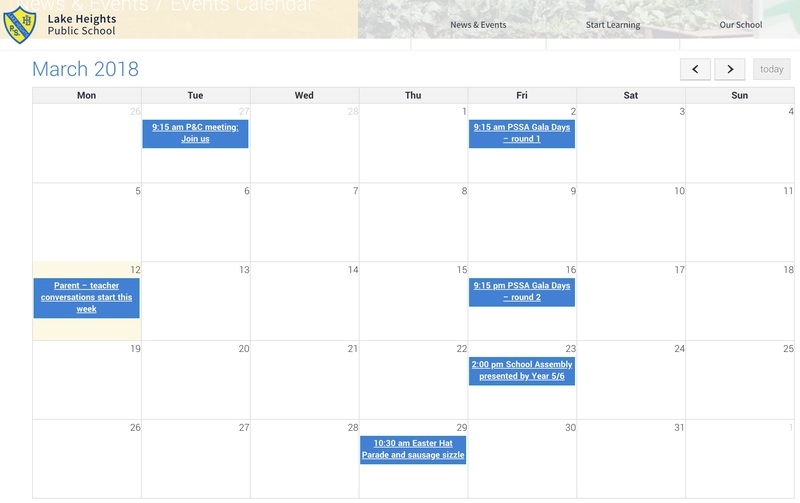 If you haven't made an appointment, but would like to, bookings can be made via our school website, or speak to your child's teacher in person. Students will be making hats in their classes. 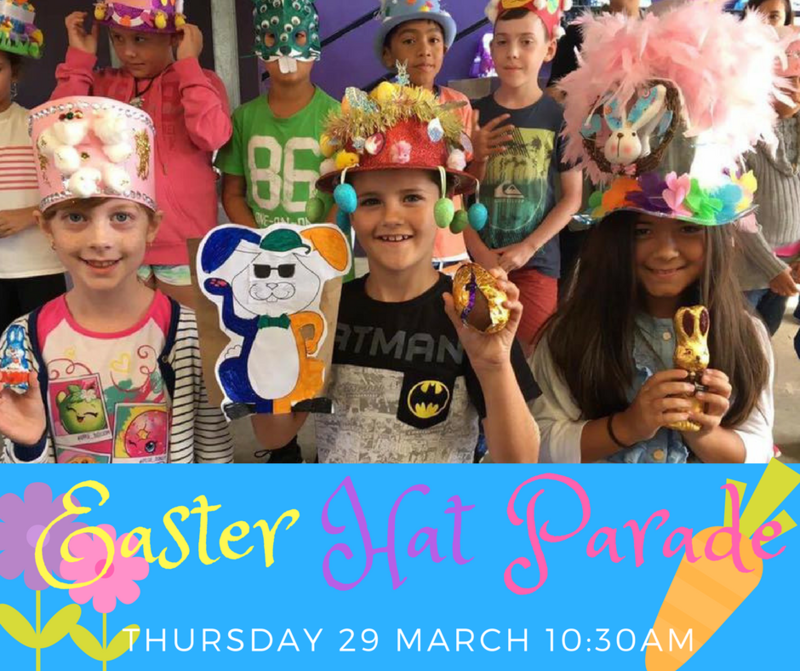 Some classes will be on the look out for hat-making supplies and parent helpers, so keep your eye on Dojo for a message from your child's teachers. 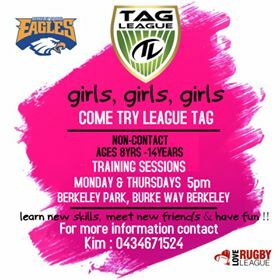 Have you ordered your sausage sizzle? Sausage sizzle order forms were sent home last week. Additional copies are available from The Hub or by download here. Orders can be placed in the box in the office. Easter raffle - you've got to be in it to win it! Thank you to all of the families that have been selling raffle tickets. All proceeds from sold tickets should be returned to the office. You're also welcome to grab another book of tickets to sell. 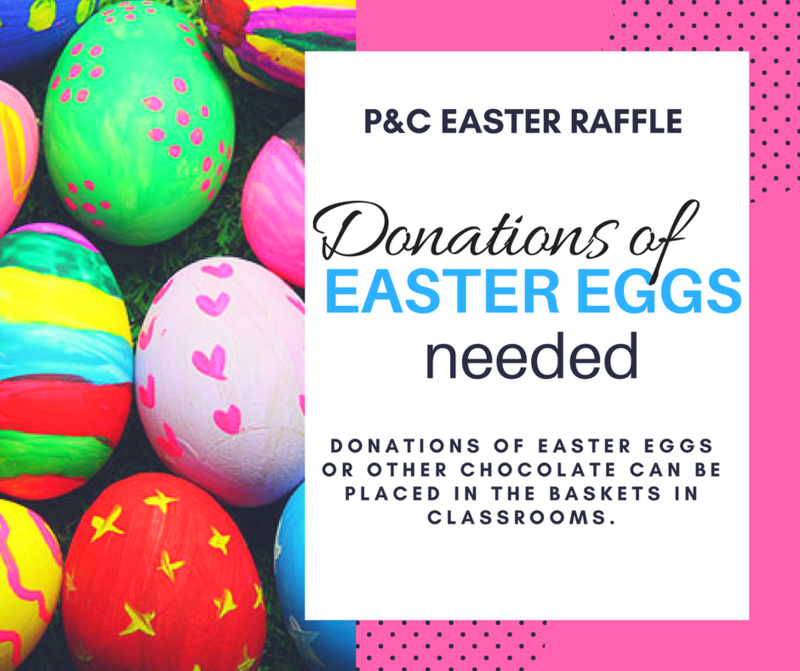 The P&C's annual Easter raffle will be drawn at the Easter Hat Parade. The P&C are very excited about the number of egg donations that have been making their way into baskets across the school. 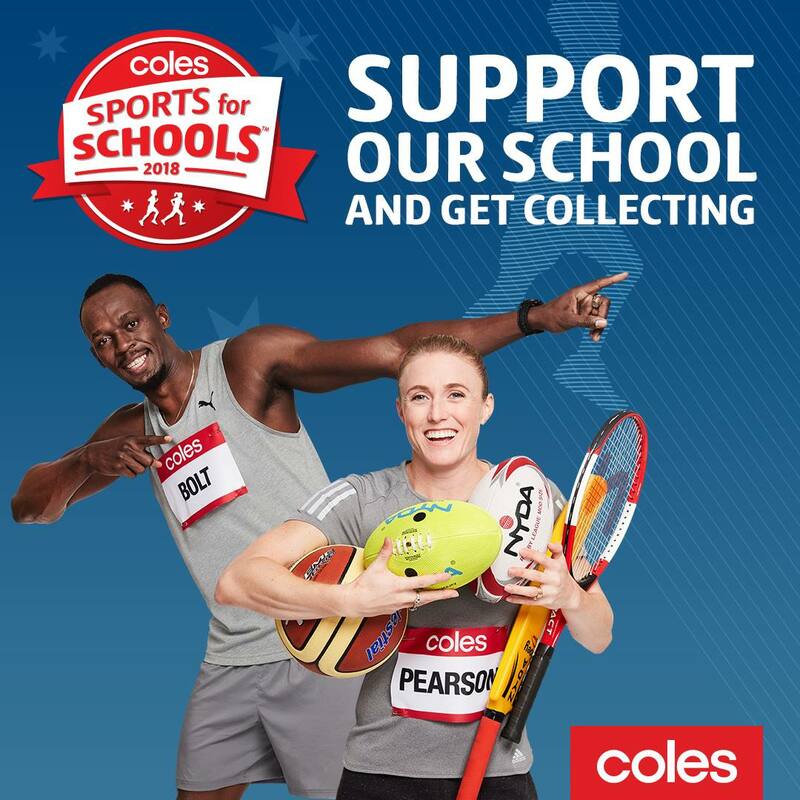 A huge thank you for helping our P&C to support our wonderful school. Our PSSA Gala Day is on again this Friday at Noel Mulligan Oval. 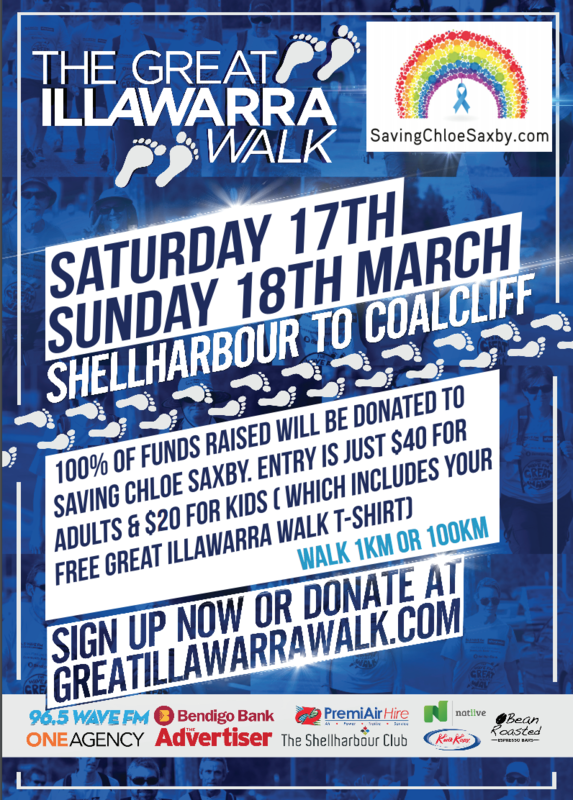 Those students in years four to six who are participating will need to bring along their hat, sunscreen, lunch and drink bottle and be wearing full school uniform with lace-up shoes. For the wonderful parents who are helping with transport, we will be leaving school at 9am. We're looking forward to a fun day. Fingers crossed for great weather! It was a drizzly start to the week, but those clouds cleared and we were able to get outside, move our bodies, get our minds working and do a heap of learning. 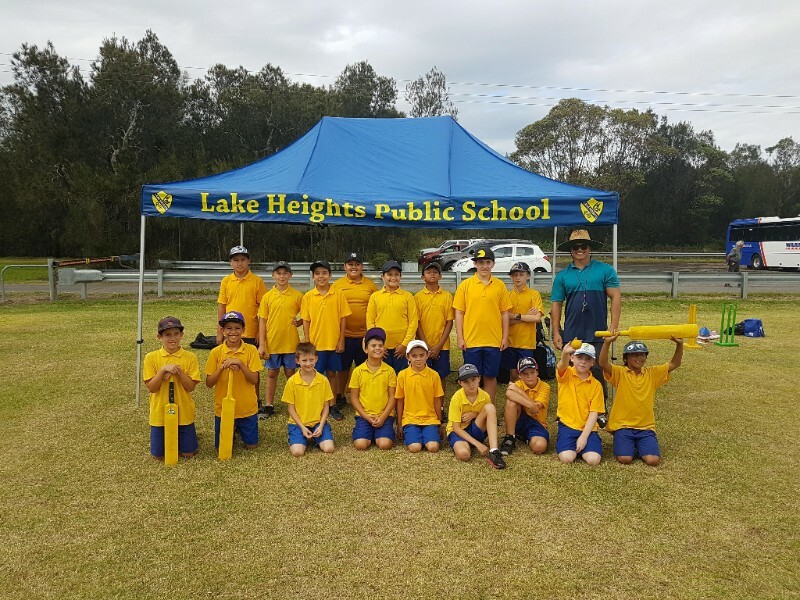 Here's what week six looked like at Lake Heights PS. High School forms - Due THIS WEEK! Attention Year 6 parents! 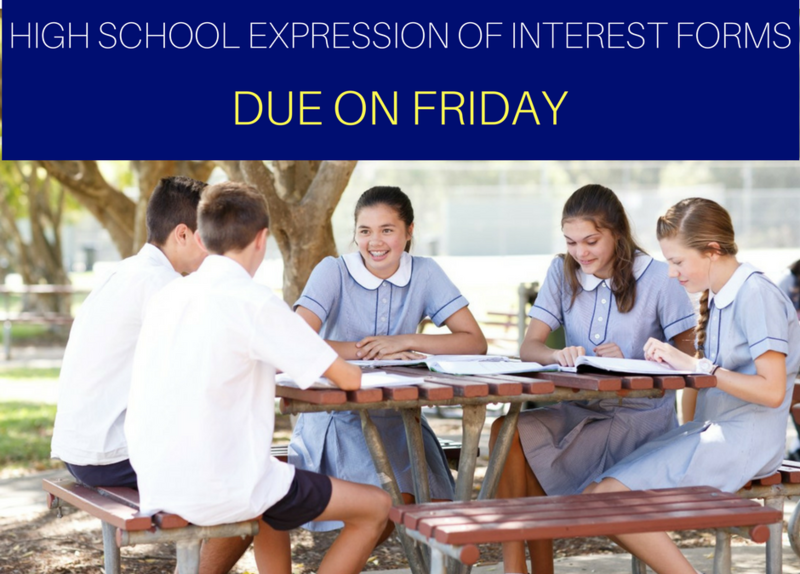 2019 high school expression of interest forms have been given to students. 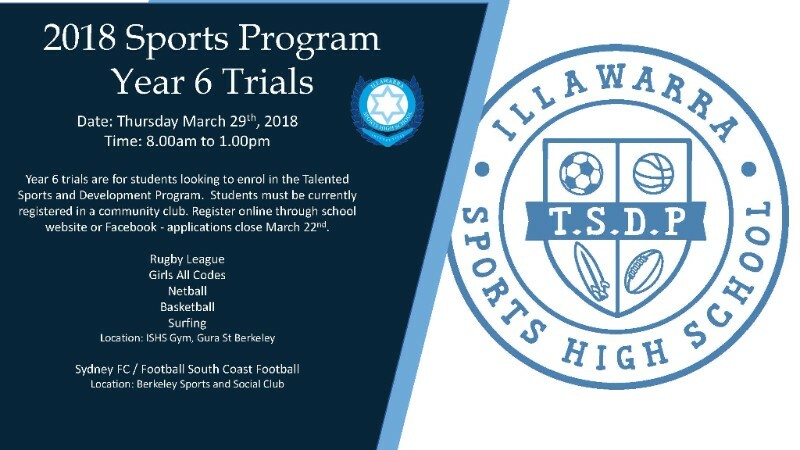 Please return this form to the school office before 16 March.